Hubble & Hattie: Sniffing out a great new book ... it's Detector Dog! We've had countless reviews of the book here at Hubble & Hattie HQ, with not a bad word said about Pam's literary work! And rightly so; she has a wealth of experience on the subject, with her past work at HM Customs & Excise, and her current venture Talking Dogs – check out its social media site for all the latest goings on! Now, all of this sounds great, but why take our word for it? Here are a selection of superb review snippets to whet your appetite, that will hopefully leave you wanting more! "The training techniques throughout the publication are suitable for all dogs. They are explained in a clear and comprehensive manner and include huge scope for people with a variety of search areas to have a go, indoors and out ... A little book which could open up a whole new range of training activity for you and your dog." 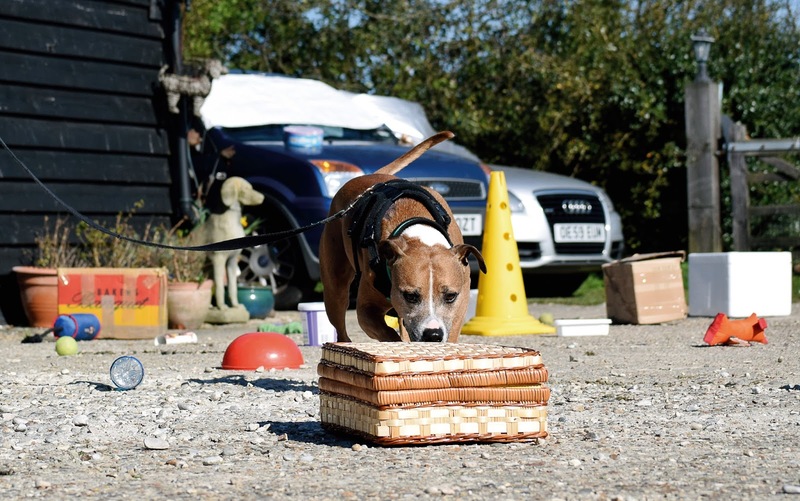 "Scentwork is something all dogs can do, and shouldn't be confined to working dogs. It involves both physical exercise and strong concentration, which, over time, will improve your dog's fitness, as well as ensuring they are satisfied and snoozing on the sofa by the end of the day ... 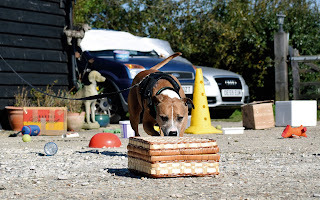 Enjoy watching your dog become a detector dog!" "This easy to follow book, with lots of great pictures and illustration will help guide you to help your dog reach his full potential as a cheese or scented mouse sniffer dog with all the fun that entails. Available to all types of dogs no matter what age, shape or size, you can have great fun together teaching your dog to follow his nose." "Enter into teamwork that involves acknowledging the expertise of your dog in all things nasal. Unleash a powerful bonding experience that entices and balances you both ... The dog's response is one of uninhibited joy! ... 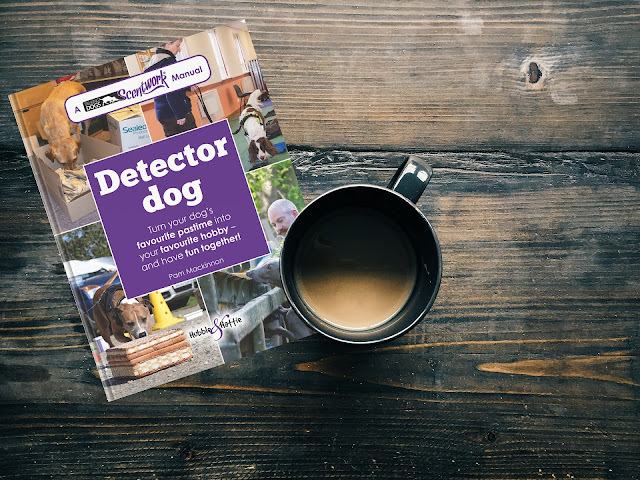 Detector Dog is the journey of a lifetime through the nose of your dog." Now, if that hasn't piqued your interest about Hubble & Hattie's latest and greatest book, I don't know what will! Go on, treat yourself – and your dog! – you know you want to! Dale slithers to the rescue!